Which hotel did TripAdvisor travelers vote as the number 1 hotel in the world? 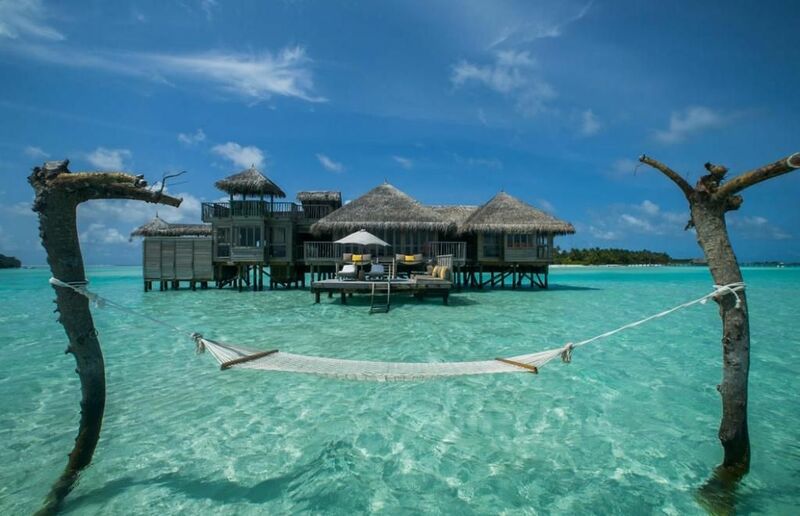 The Gili Lankanfushi in the Maldives with its impeccable service, gourmet food, and luxury villas. All villas and residences are situated on stilts over the turquoise Indian Ocean and have spacious open-air living rooms, rooftop terraces, and sundecks with the sun loungers. The clear and calm waters allow for top-notch diving and snorkeling or just relax and enjoy the white sand beach, yoga or tai chi sessions. An island paradise for a special holiday. Canyon Calling, Adventures for Women: New Zealand - The Best!